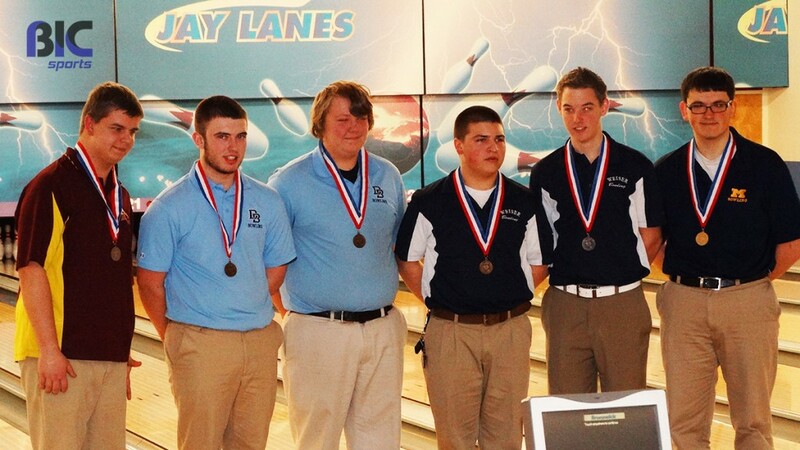 Congratulations Michael Bortz on your second consecutive BCIAA boys singles win! Much thanks to our friends at BerksBowling.com for the updated stats! 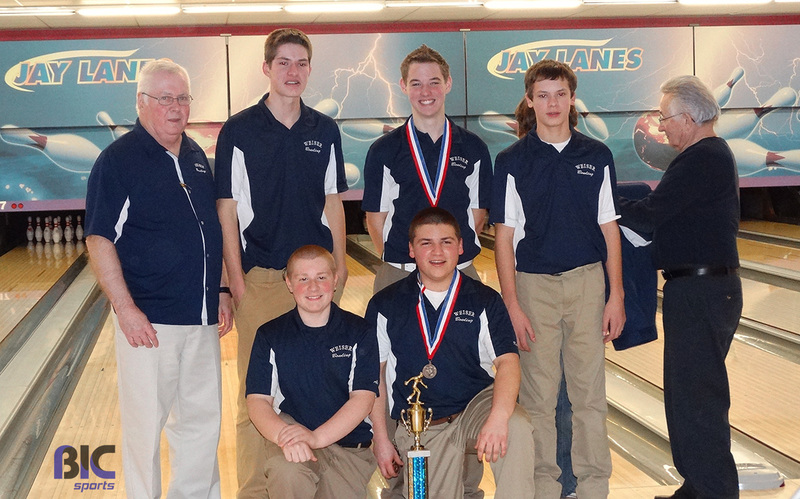 Congratulations Conrad Weiser on winning overall team points in the 2013-2014 BCIAA boys singles bowling championship!